A small bit of news about Jason Kelly and Greg Liggins from Bicycles and Dirt of November 83. 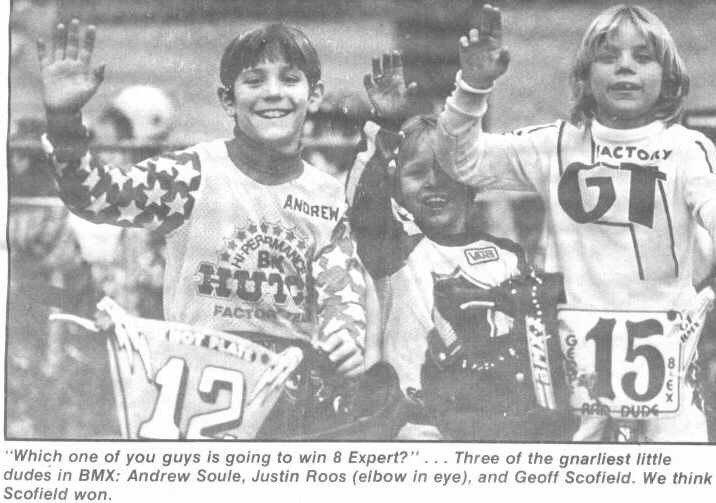 A picture of Andrew Soule from Bicycle Motocross Action of March 82. My Trick Styler from back when I was riding it. I had Hutch "bad" bars on it. This picture is clearly old. 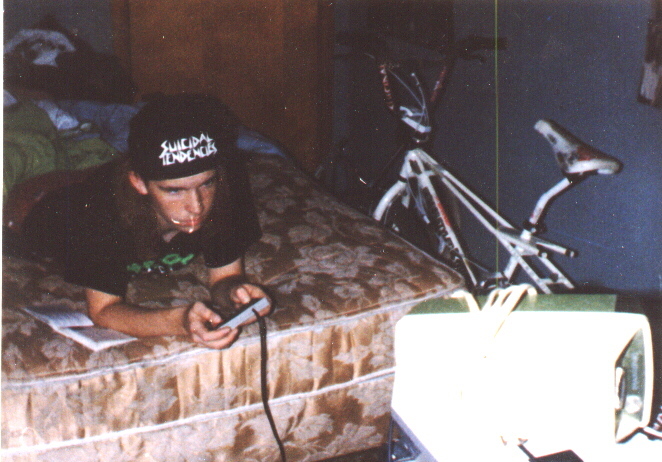 I had a mullet and was playing Nintendo. Here's an ad from the fine folks at Action Sports Warehouse from August 1990.
collectors out there, by today's standards this is one heck of a deal. These things are very rare! they decided they'd rather keep the 79 dollars and give me a frame with actual gold on it instead. 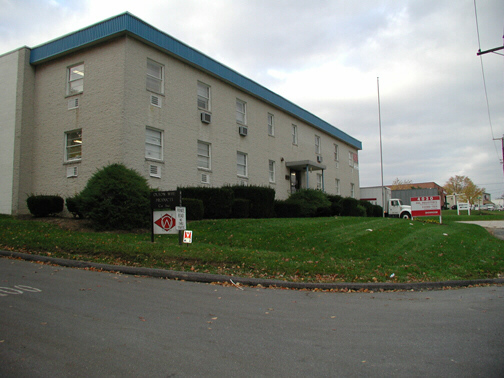 This is the old Hutch headquarters in Baltimore, Maryland. It is now occupied by another business. 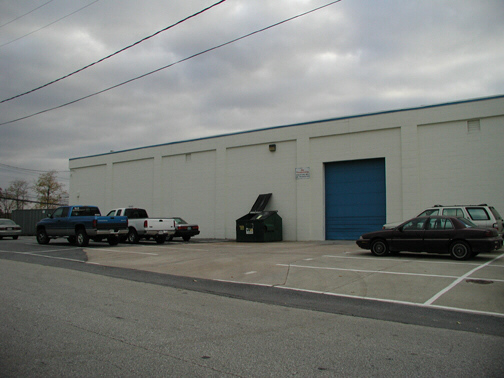 Here is the front of the building where the office space was. There used to be a large sign with the Hutch logo on the roof. 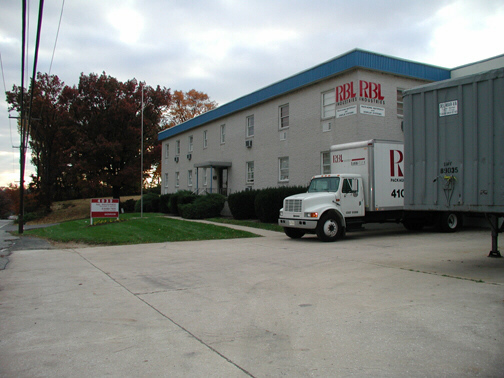 It was stolen when Hutch still occupied this building. The right side of the building. The door leads into the warehouse area. There used to be a large dumpster where the small one is now. Back then the dumpster was always being scavenged by kids looking for bike parts. 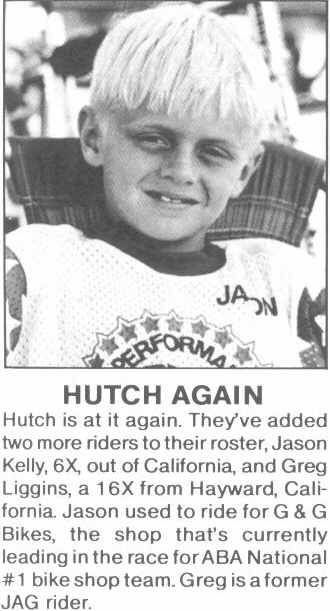 Some people wonder why Hutch didn't make a mountain bike. According to this info they did. They didn't make very many but here it is. It's the Trail Star (minus the sticker kit). And yes, that's a sweet corvette behind it.